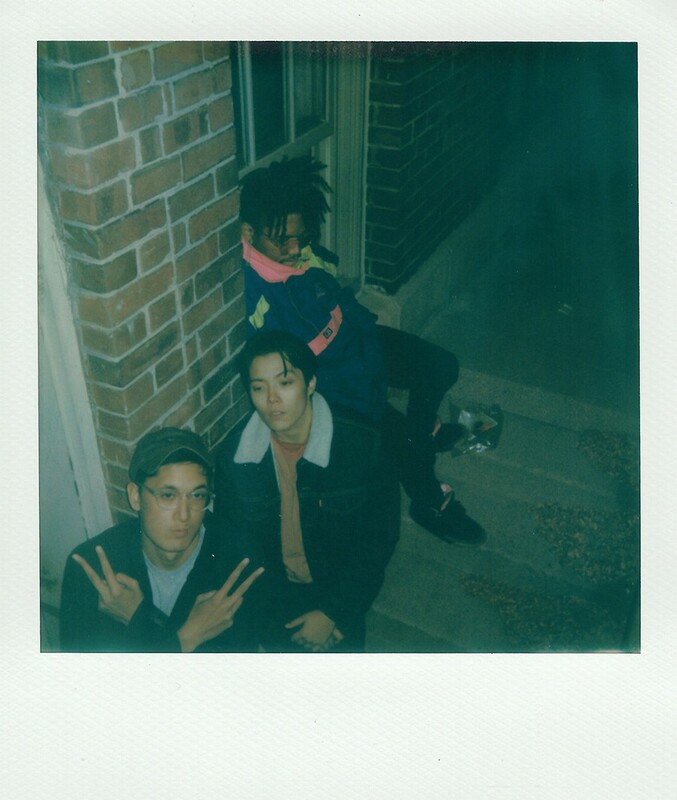 Gossip Wolf got hooked on local experimental pop trio White Ppl late last year via their debut single, "Ilovemybb." Rapper-producer Ano Ba and singers Elly Tier and Cado San (none of whom is white) transform bits of rap, indie rock, outre dance, folk, and soul into enchanting songs. On Saturday, April 13, White Ppl play the Whistler's monthly Brasstax series alongside the DJs who organize it. The free show starts at 10 PM, and the Brasstax crew are accepting donations to raise funds for Hoist Fest—a daylong event at Subterranean on Sunday, May 26, where White Ppl will play with Rich Jones, Jordanna, Jovan Landry, and more. Gossip Wolf has fond memories of bassist Paul Parts and drummer Ross Howard tearing up house shows with garage rockers Mama. After bandleader Chris DeArcangelis revamped Mama's lineup in 2016, Parts and Howard teamed up with guitarist Adam Cohen-Leadholm (and drummer P.T. Bell, since departed) to form Bandy—and their power pop comes loaded with just as many brilliant hooks and just as much fuel for basement pogoing! Last month, Bandy dropped The Challengers via Texas label Under the Counter Tapes, and when they play Reed's Local on Thursday, April 11, they'll have copies to sell (along with their 2017 EP, About). The 41-year-old's style combines Afrofuturism, house, and more. Plus: Manhole hosts the midwest’s biggest queer hip-hop showcase, and Mama return with a revamped lineup.